There’s no question that the Cloud is forcing all of us to reframe how we think about work. The days of coming into the office and punching a clock are fading to the wayside. Now employees can truly work from anywhere at any time. Microsoft Azure is the realization of that vision. Organizations are leveraging Azure to help tailor specific solutions to problems and questions they’re looking to solve. When scaled appropriately, leveraging Azure means that an organization’s tools are secure while being accessible to employees from almost anywhere in the world. Companies, their employees and ultimately their clients, are now more connected than ever. What does this all mean? 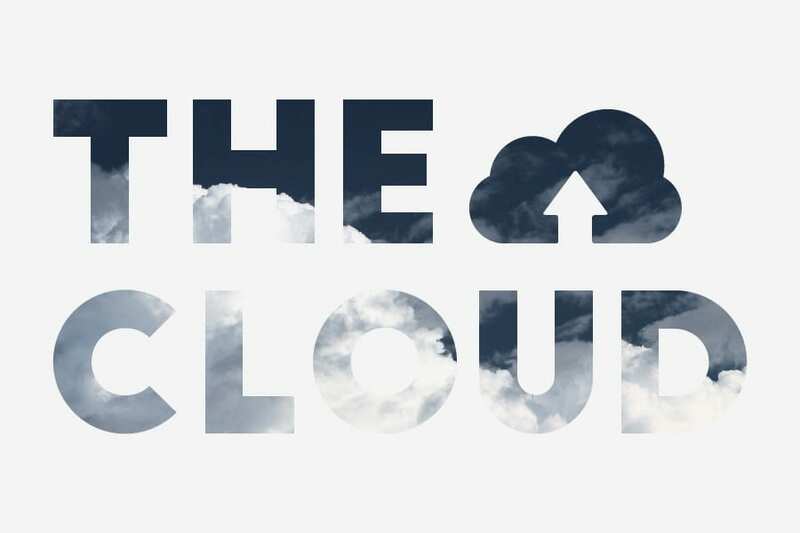 Microsoft’s Cloud, specifically Microsoft Azure, offers tools that change the way we think about work—backup, site recovery, storage, cognitive services, machine learning, predictive analytics and more. Azure gives companies access to massive computing power at a fraction of the cost compared to the capital expenditures and overhead of datacenters, on-premises hardware, and employee headcount. In addition, Azure includes tools such as artificial intelligence and machine learning. With these tools, companies can now build, test and deploy applications and analyze data faster than what was ever thought possible. With over 100 datacenters worldwide, not only is your data accessible, but is replicated multiple times over in the event of an outage. More datacenters mean more server space, quicker solutions, and better products. Azure truly is solving world problems making data more accessible more quickly. Azure also offers Software as a Service (Saas), Infrastructure as a Service (Iaas) and Platform as a Service (Paas). If you’ve never heard of these terms before, “as a service” means instead of purchasing a physical machine or device, you’re paying for a service. Take for example IaaS, you pay for your infrastructure to be hosted in the Microsoft Cloud instead of housing it on your own on-premises servers. With Azure’s pay-as-you-go model, you only pay for how much space you want to use and you’re off to the races! If you ever find you need to scale up or down, you can make that change to your account in a matter of minutes, and you’ll be provisioned accordingly. You only pay for what you use! So how has the Cloud and Microsoft Azure changed the modern workplace? Employees can now work from practically anywhere in the world, capital overhead is practically eliminated, and you have the peace of mind knowing you can focus your resources on driving your organization forward. Ultimately, the concept of an interconnected work force is now a reality. The Cloud and Microsoft Azure are solving the problems of tomorrow.